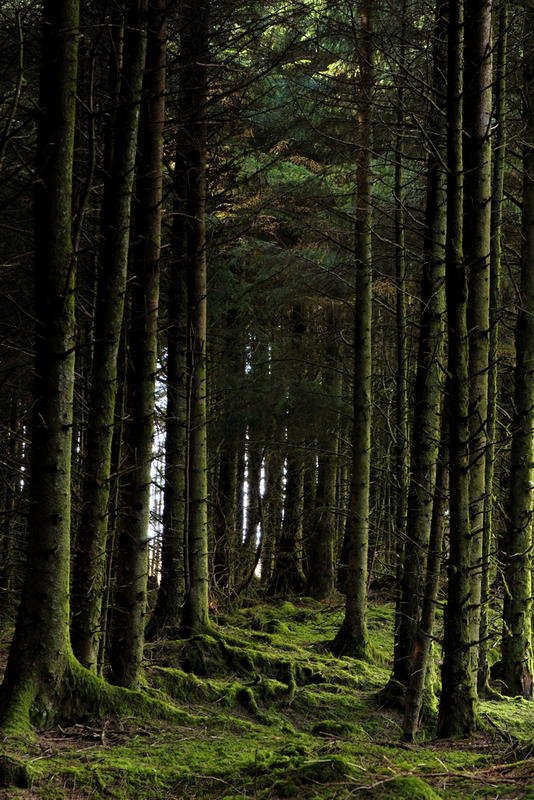 A series of nationwide forestry information meetings presenting the new forestry programme will take place in January. 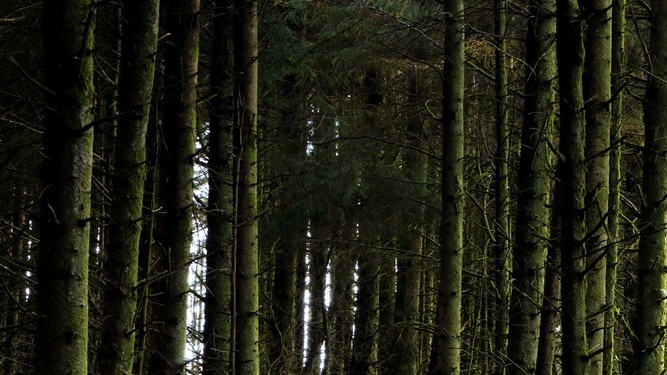 Teagasc in association with the Forest Service has organised a nationwide series of information meetings to present the newly announced Forestry Programme 2014-2020. This nationwide series of information meetings runs from January 19-30. All meetings start at 7.30pm. At these meetings, the new forestry grant schemes as well as key differences with the previous schemes will be discussed. Key differences include that new forestry premiums will now be paid for a period of 15 years instead of 20; a significant budget increase and focus for native woodland conservation; a requirement within various water sensitive areas to include a Native Woodland Establishment plot; the introduction of a single premium rate (i.e. no distinction between farmers and non-farmers) and an improved forest road construction scheme with improved grant rates. The forestry meetings start on January 19 in Mullingar, Ennis and Mallow. Teagasc Killarney, Mohill (Leitrim) and Tullamore will host forestry meetings on January 20. Further forestry meetings will take place on January 21 in Middleton, Roscommon, Ballymote and Thurles. The forestry meetings on January 22 will take place in Portlaoise and Athenry. Full details are available from the Teagasc website with full listings of the venues and dates.